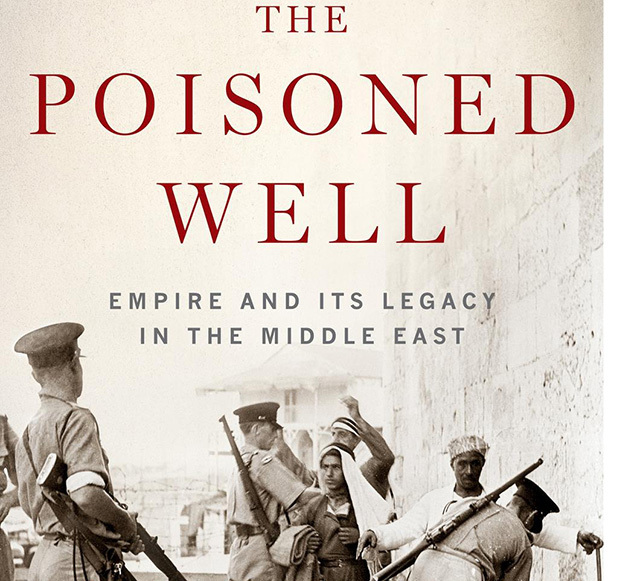 The Poisoned Well: Empire and its Legacy in the Middle East, Roger Hardy, Hurst and Company, London, paperback, 2018, ISBN 9781849049542. Roger Hardy worked for more than twenty years as a Middle East analyst with the BBC World service. In this book he ‘unearths an imperial history stretching from North Africa to southern Arabia that sowed the seeds of future conflict and poisoned relations between the Middle East and the West’, which continue to resonate almost day by day on our television screens. Students, teachers and general readers will therefore welcome this concise, thought-provoking and insightful study of what can often appear from news bulletins focusing upon such deeply-entrenched controversies with their recurring tragic outcomes as impenetrable consequences of an intractable colonial legacy. First published in 2016, it was well-received by a wide range of reviewers, such as Ottoman expert Eugene Rogan, who praised its distillation of the imperial past of the Middle East ‘down to its essentials’ and Nigel Aston, Professor of International History at the London School of Economics who considered it a ‘clear, concise and beautifully written study of the colonial legacy in the Middle East’. Providing ‘a superb overview of events from the early nineteenth century’ the Financial Times praised Hardy’s skill in zooming in ‘on individual narratives, showing how major events were witnessed and influenced by observers at the time’, whilst the Economist praised the author’s even-handedness throughout and his ability ‘for simplifying complex situations on the ground’ for the benefit of the reader. Consequently this revised and updated edition has now been published in an illustrated paperback edition, which will extend its readership further and is highly commended.